I hope you all enjoyed your weekend! 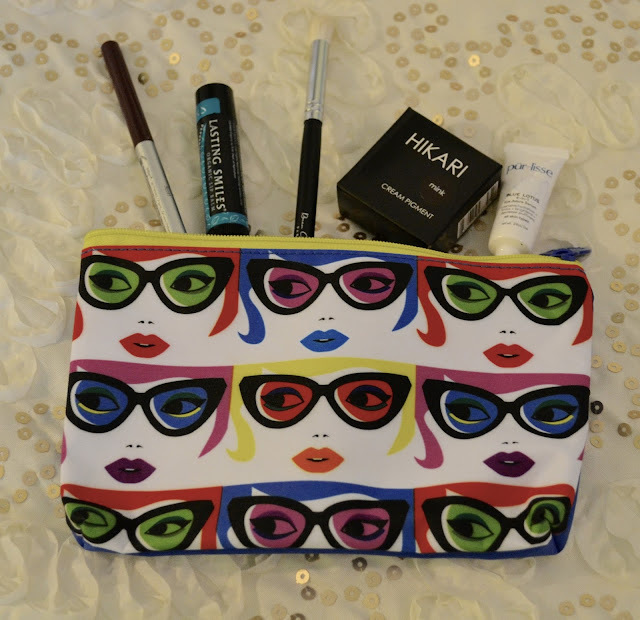 Today I am going to sharing with you what I got in my January Ipsy bag. This months theme was all about your eyes. Clearly that can be seen from the bag itself! Here's a closer look at what I got. Next up is the Mr. Write (Now) eye liner crayon from The Balm. I got mine in the shade Scott which is a nice deep brown color. The tip is very skinny and has a twist top so when the liner gets low you can just twist up the crayon. No need for a sharpener! This liner really stays put too so there's no fear of your eye liner smudging. I received a crease brush from Beau Gâchis. I like this brush. 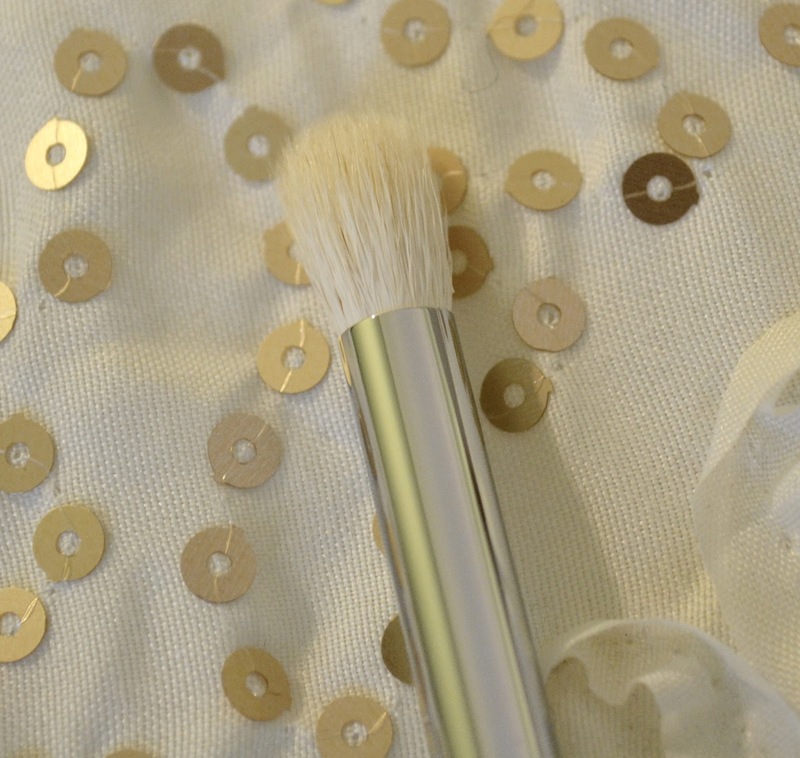 The bristles are shorter making it easier to blend out the color in your crease. This pair perfectly with the next item I got. 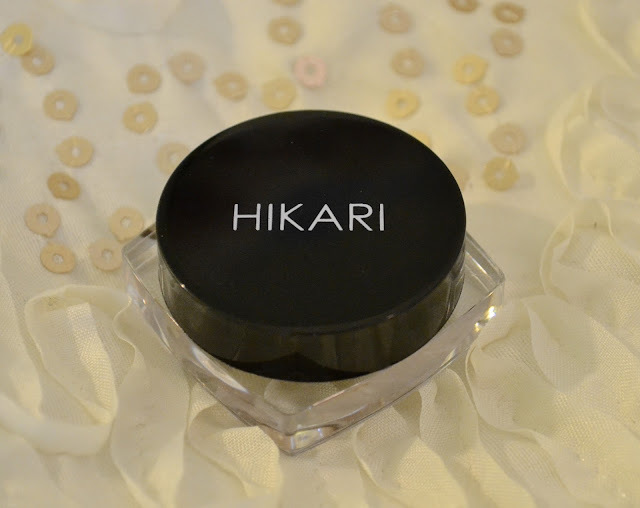 Next up is this beautiful creme eyeshadow from Hikari in the shade Mink. This color is a pretty taupe brown color. 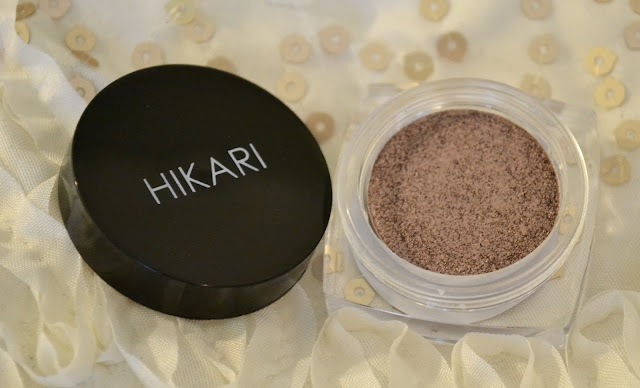 The texture of this eyeshadow is so nice as well! It goes onto the lid so smoothly and blends out really well. Last but not least is this organic lip balm from Lasting Smiles. I got mine in the scent peppermint creme. 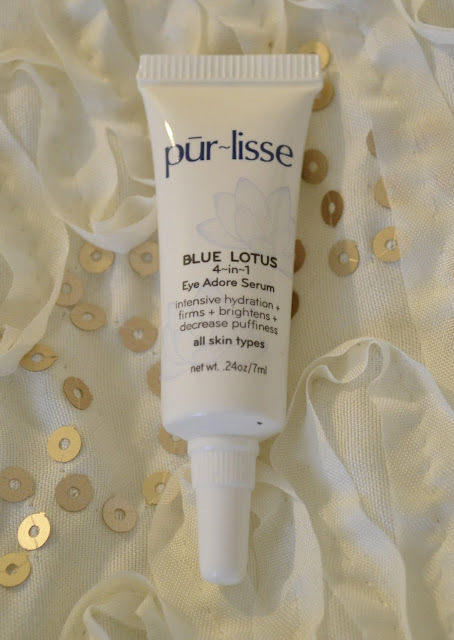 Not only does this balm keep my lips hydrated but the minty scent keeps me smelling fresh ;) But even more importantly is that with every purchase of this lip balm, some of the proceeds go to Smile for a Cause which helps fund cleft surgeries for children. How amazing is that!? I hope you all enjoyed today's post! Thanks for stopping by!